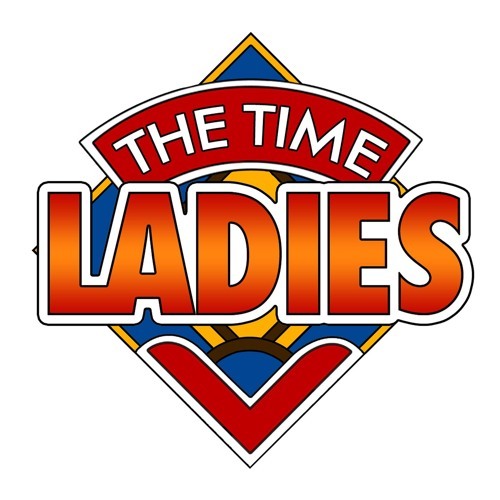 In episode 1 of Time Ladies Talk Kez and Beth explore the idea of the female villain in Doctor Who - are they as valued as male villains? What part do they play in the overall story? Are they terrifying or more tokenist? Discussions in classic Who on story of the month: The Green Death, some news and the infamously tricksy post-it note game 'Who's Who? '.